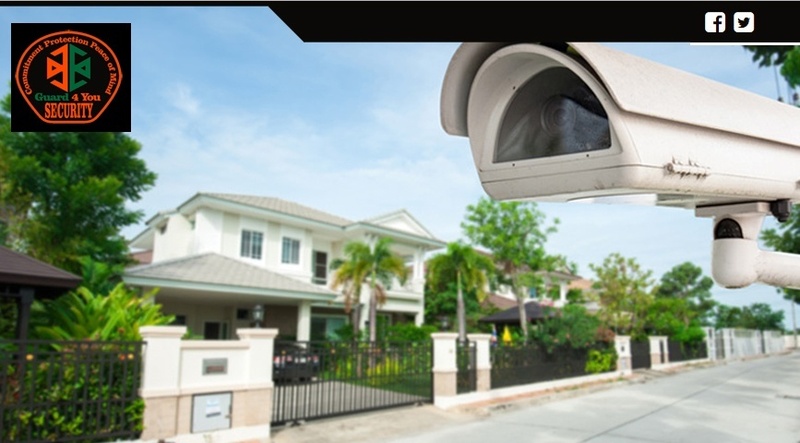 G4U Security offers complete range of security solutions in Edmonton, Alberta. We are proud to tick all the boxes required to become the best security company in Edmonton. 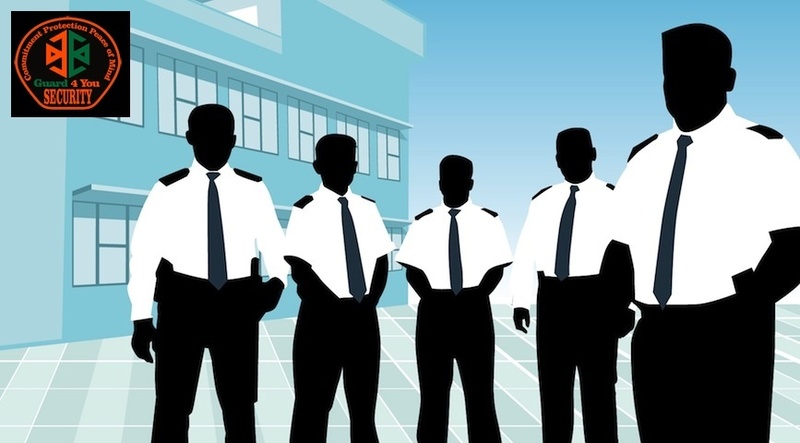 Here are the 7 reasons to select the best security company. 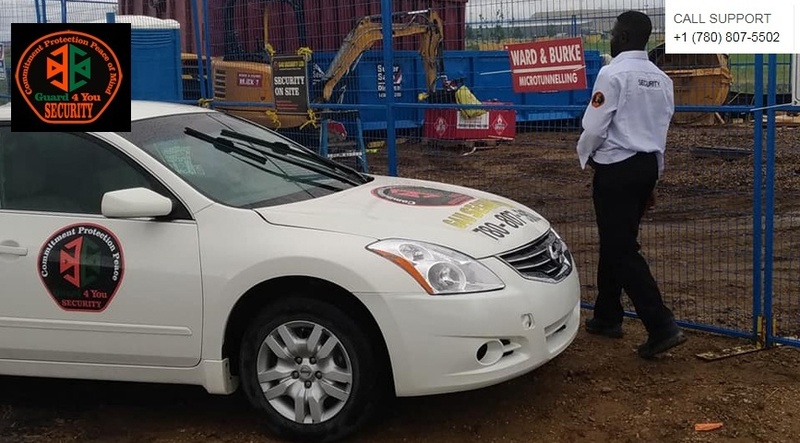 1- We offer affordable construction site security guards available at your call, fully insured and highly professional site guards, Alberta licensed, reliable and trustworthy protecting your business assets-property. 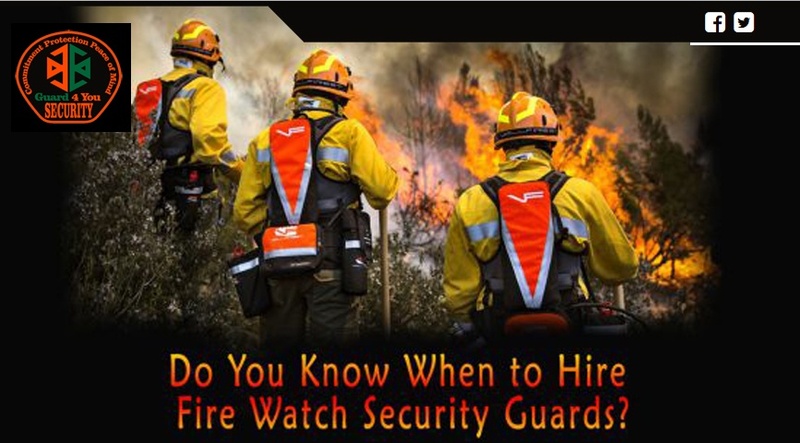 2-Our fire watch security guards are highly talented and fully trained security guards. 3-Offering highly professional Mobile Patrol service in Edmonton. No matter, you have one or multiple projects in different locations in Alberta, we meet all of your security needs, our committed coordinators and professional team members will help out you 24/7. 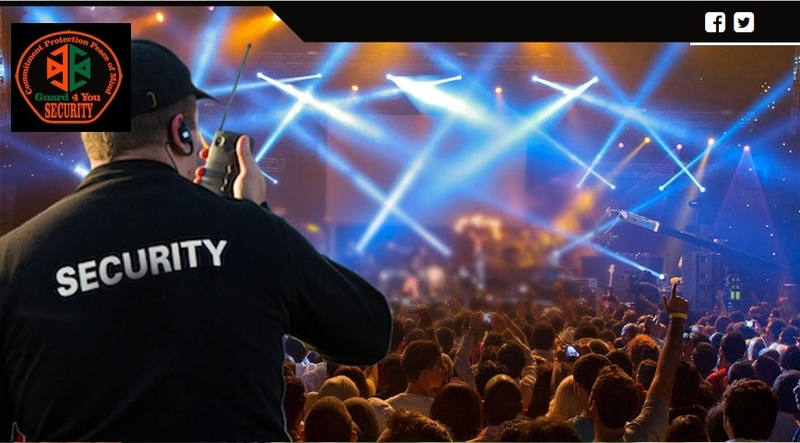 4-You have a big event, we offer majestic event security service. We bring our experience, skills, strategies and provide you easy and prompt solutions of your problems. 5-Hire our Residential, Commercial of Office security. Our free advice/Suggestions will not cost you but protection and security of your staffs, workforce and property is our responsibility. We take complete care of your building premises. Our competitive rates are very cost effective, save your time and thousands of dollars. 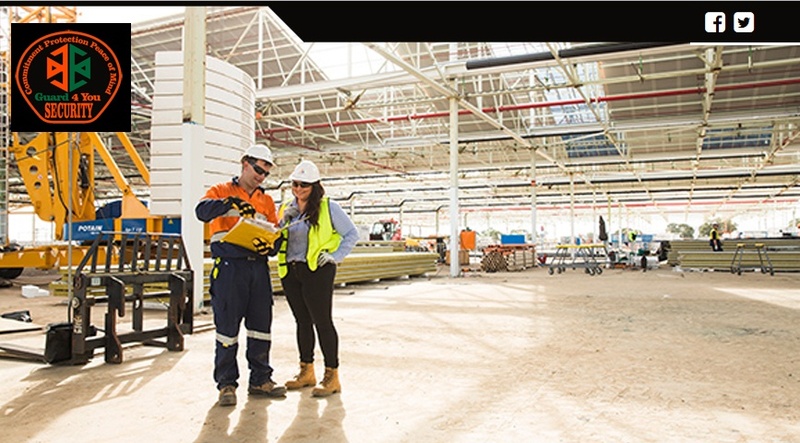 Our supervisors are always on their way and coordinators handle situations in a professional way. 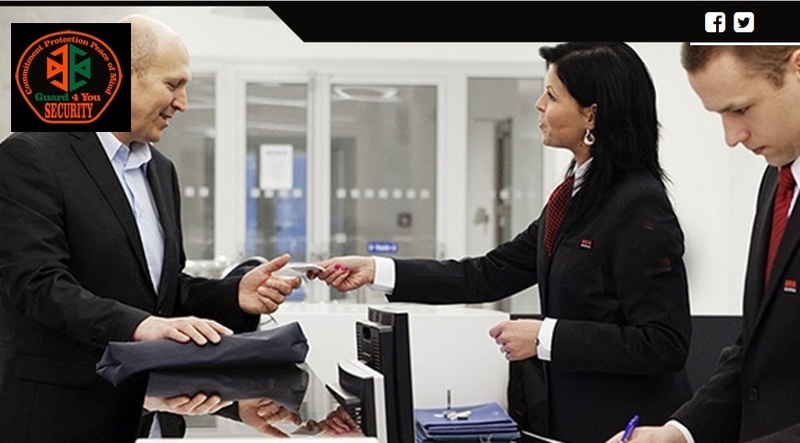 6-G4U Security makes your goal to achieve much easier and painless with highly experienced concierge security guards, fully trained and insured. 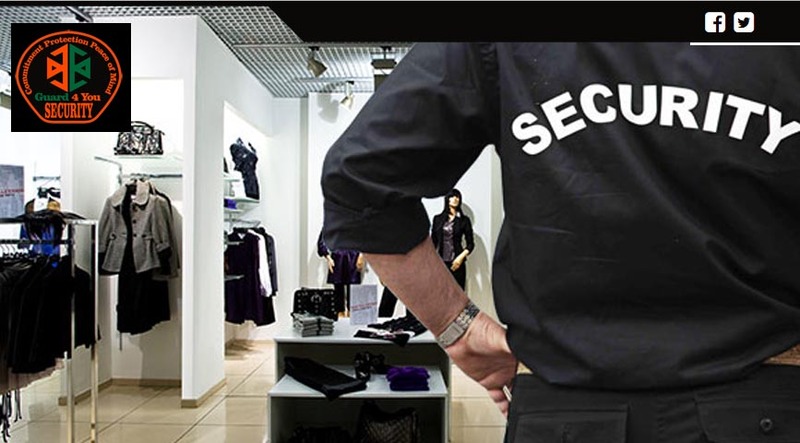 7-We also offer retail security for supermarkets and stores. When you are working day & night to meet the time deadline and your company’s reputation is at risk, our well-trained security guards are 24/7 present and alert to mitigate the risk factors.